Home Android free Root How to Root Any Android Mobile With or Without PC? 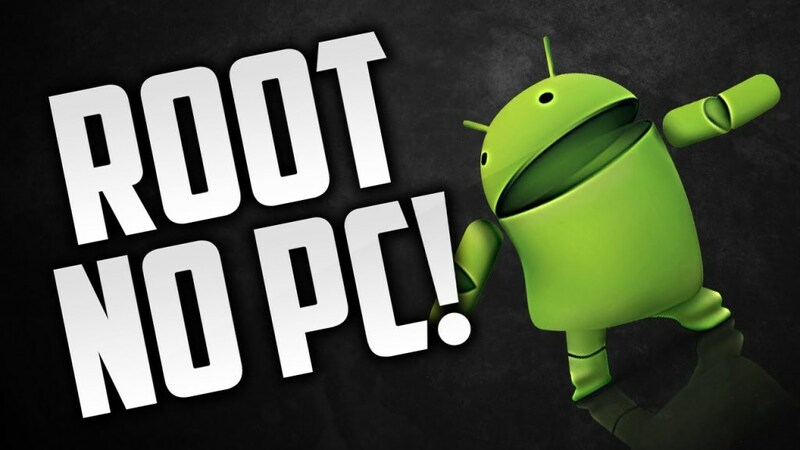 How to Root Any Android Mobile With or Without PC? Hello Guys ! got tried to root yourAndroid mobile with all fake apps and application in pc/mobile. In This post i will teach you How to Root Android Without Pc with some cool apps for rooting. First You Need To Understand What Is Rooting ? Android is an open source mobile OS where you won’t be having full root access to your phone when you buy it. But, after rooting, you can perform various functions on your android smartphone. Rooting is the process which allow you to cross all limitations and attain privileged control (i.e. Root Access) over that smartphones, tablets and other devices running Android mobile operating system. How To Check Rooted Or Not ? Download Root Checker Basic app to check and verify if your Android phone is rooted or not. Note:This is very useful tutorial if you want full access of your mobile still Any Harm To Your Mobile Phone We Are Not Responsible. I would like to root a tablet with Lenovo brand. Do you have some videos tutorial to be followed cause i think its more ok to have a video to follow while reading the step by step on your post. Also would like to know if this method works on all kinds of brands even its locally made in my country? For my other device.